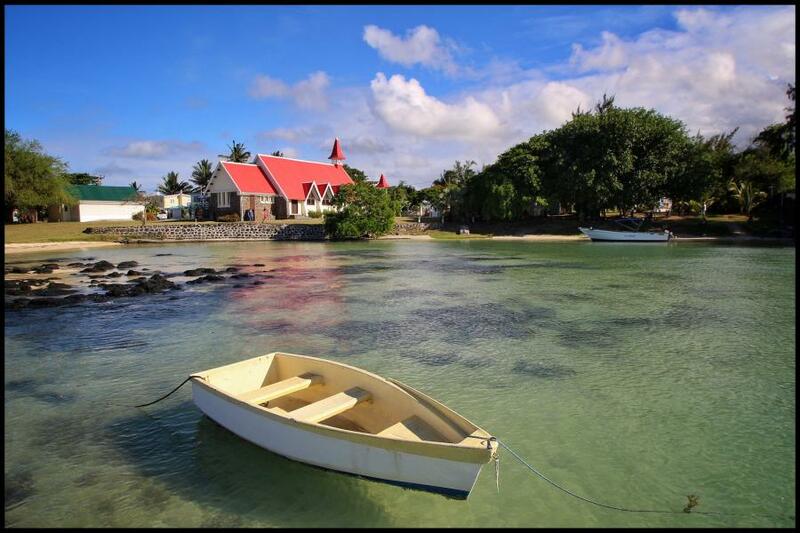 Paul, G8AFC inform dxnews.com that he will be active from Mauritius Island, IOTA AF - 049, 1 February - 5 April 2017 as 3B8HE. 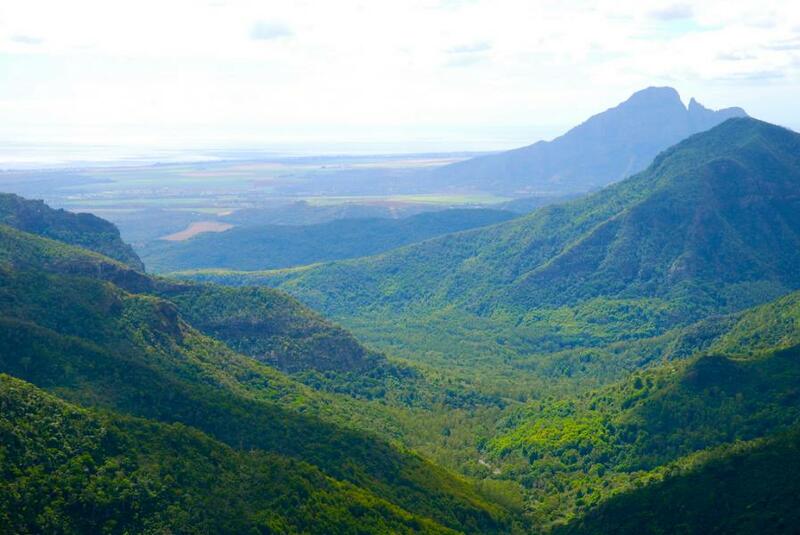 QTH - North coast of Mauritius. Paul L ENTWISTLE, 3 Grange Avenue, Flixton, Urmston, MANCHESTER M41 6QE, England. Mauritius. Author - Thomas Bleich. 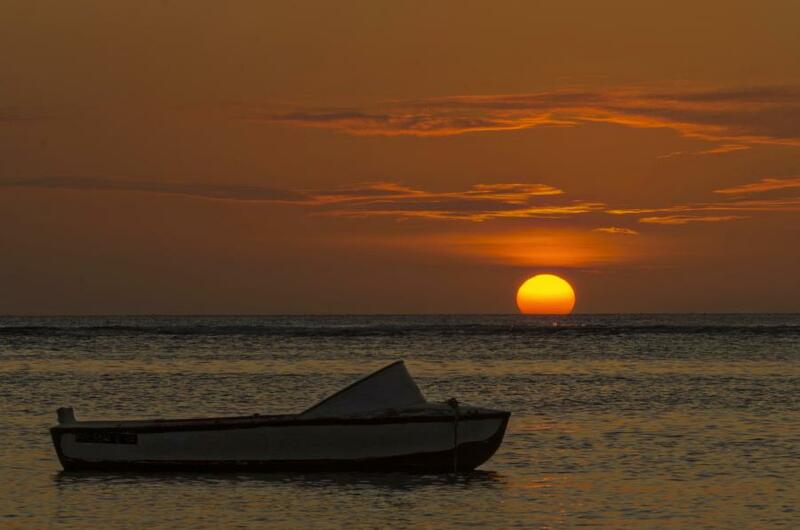 Sunset, Mauritius. Author - Malaquin Eric. 3B8HE. Where is Mauritius located. Map.